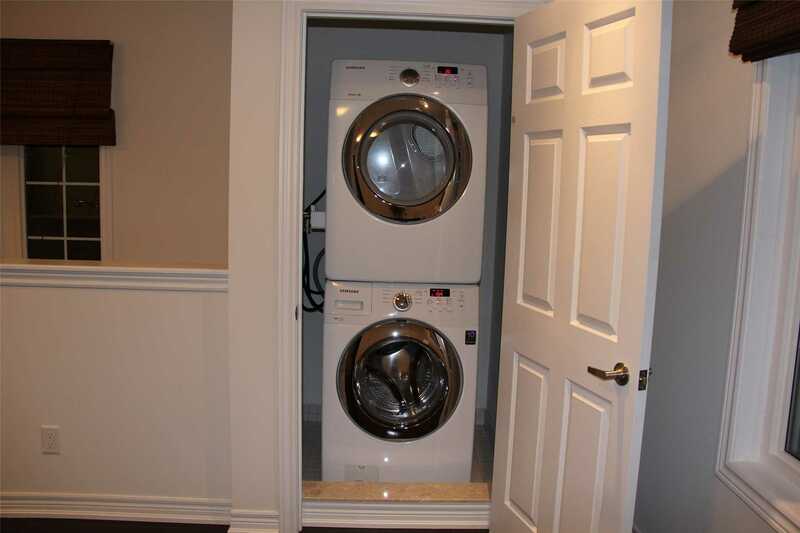 Beautiful Spotless Detached House With Rare Coach-House!!! 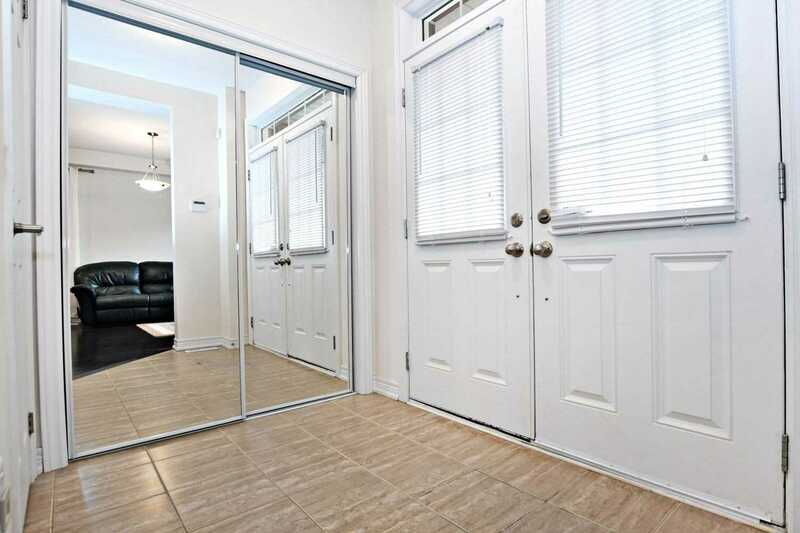 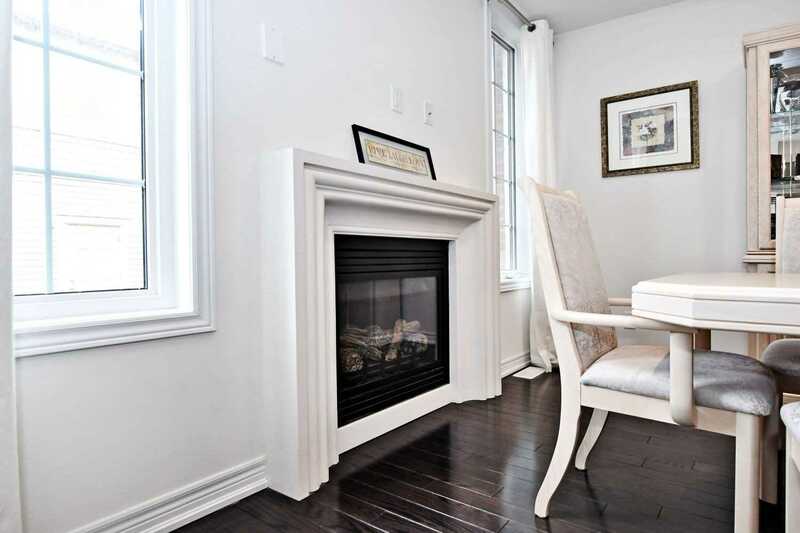 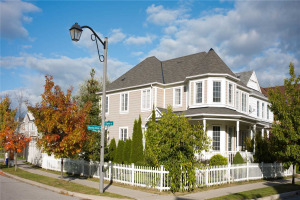 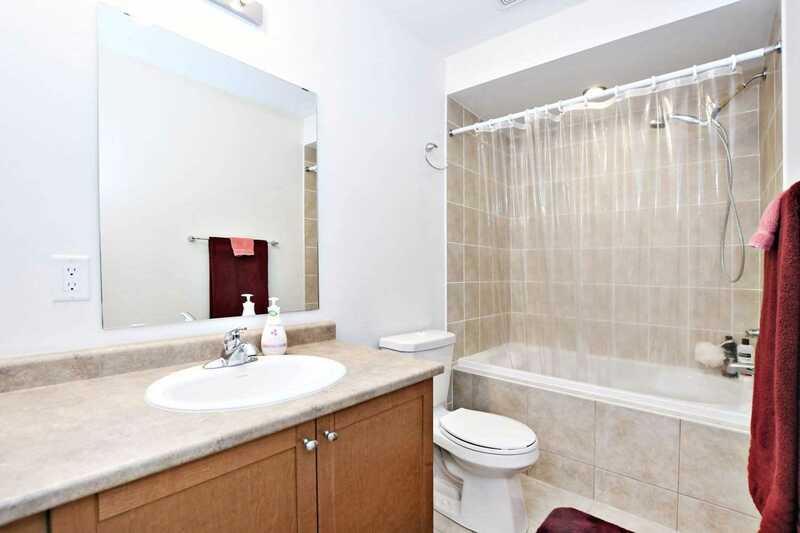 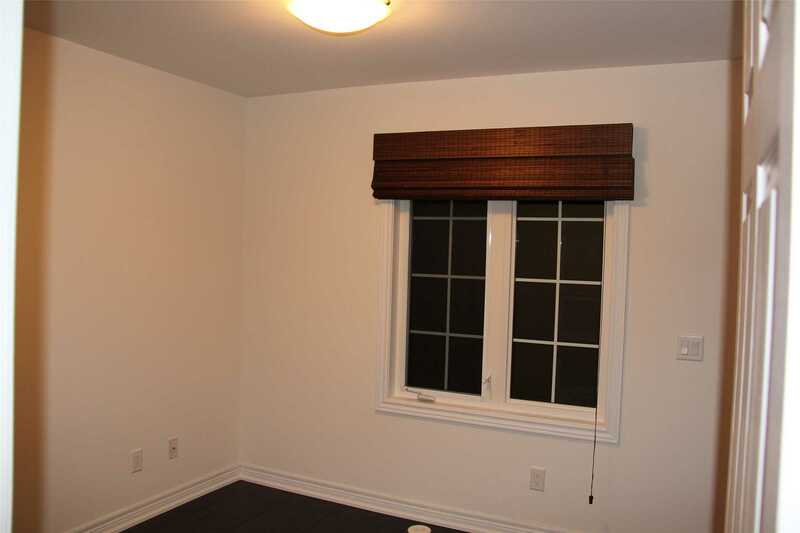 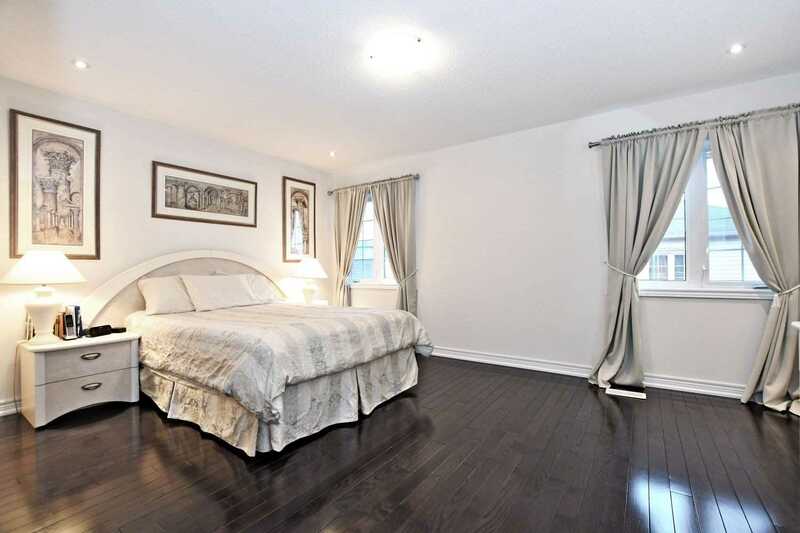 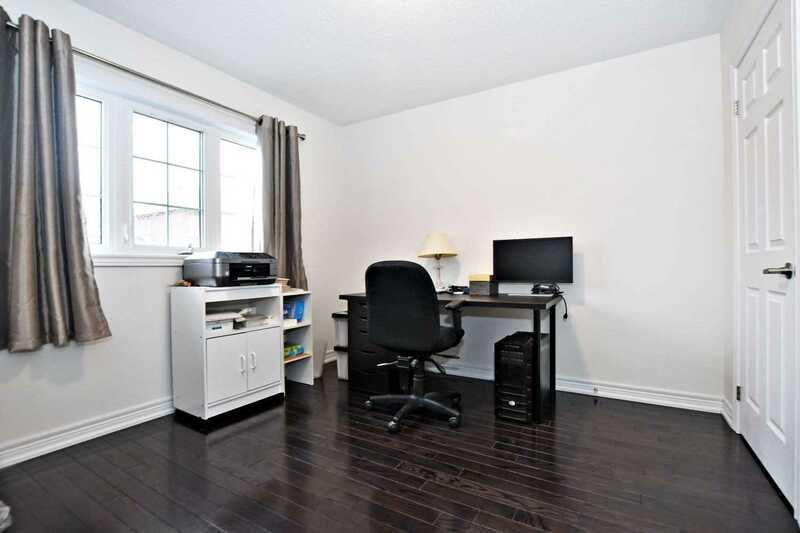 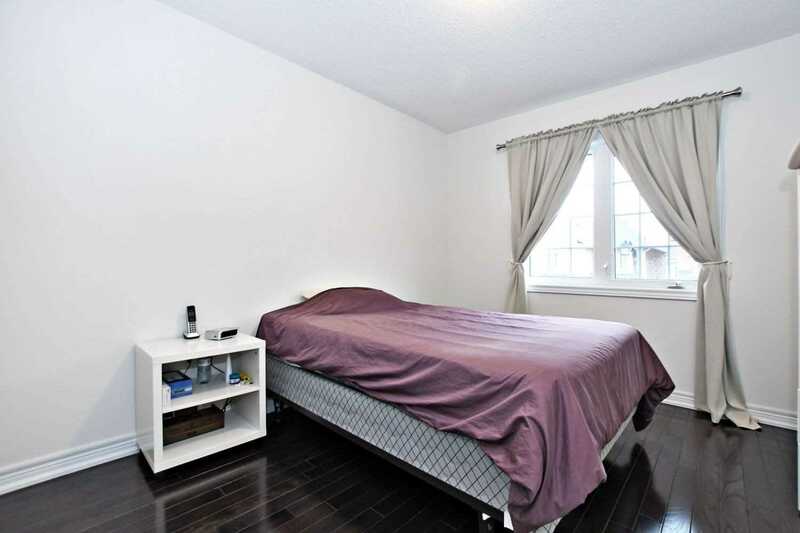 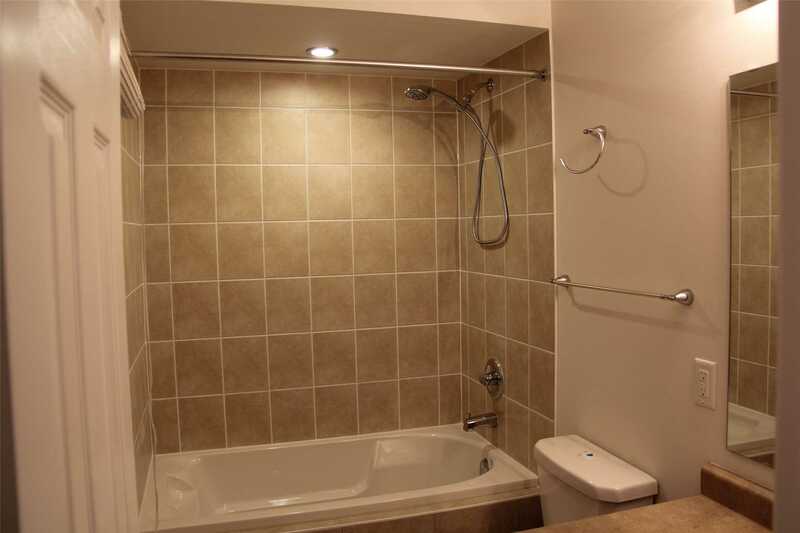 Excellent Location: Quiet Street, Close To School, Shopping, Hospital, Park. 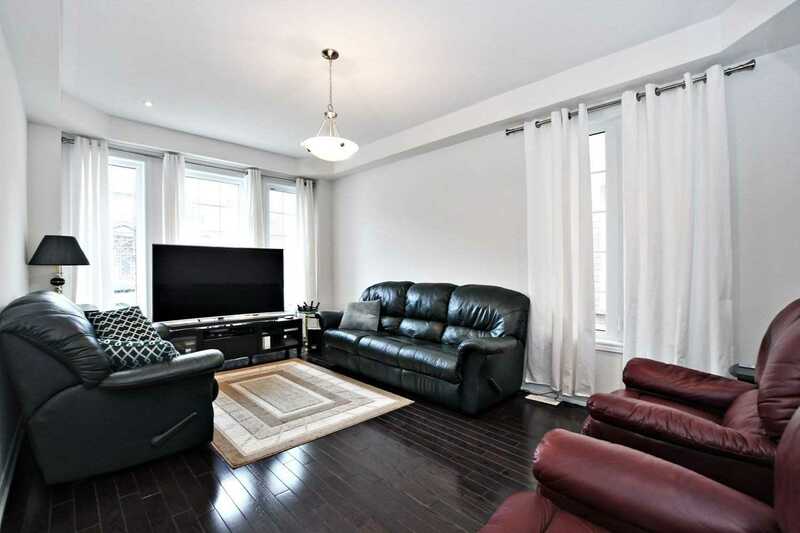 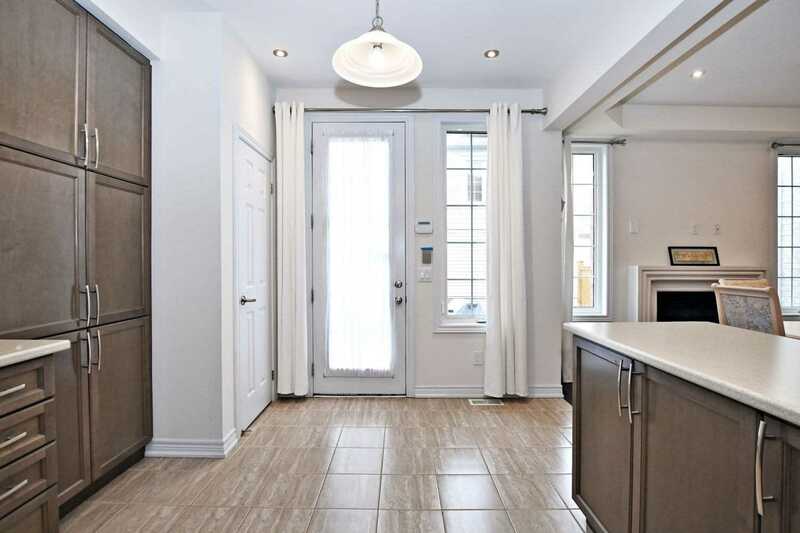 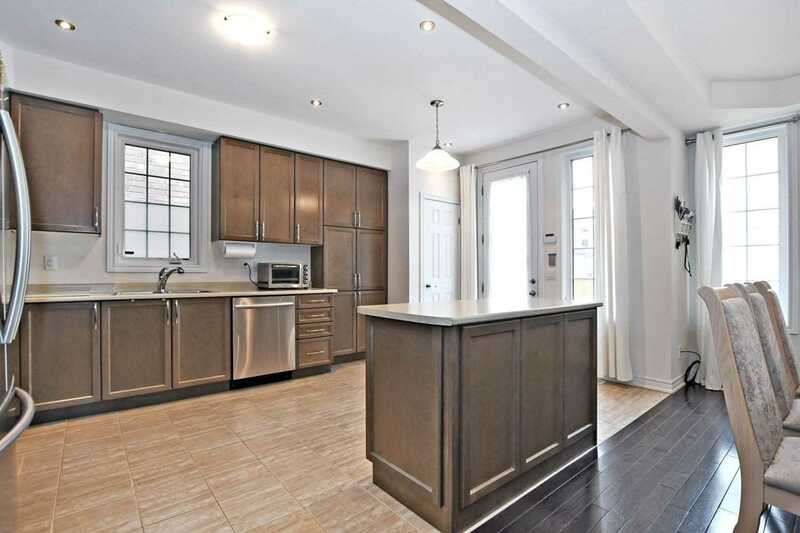 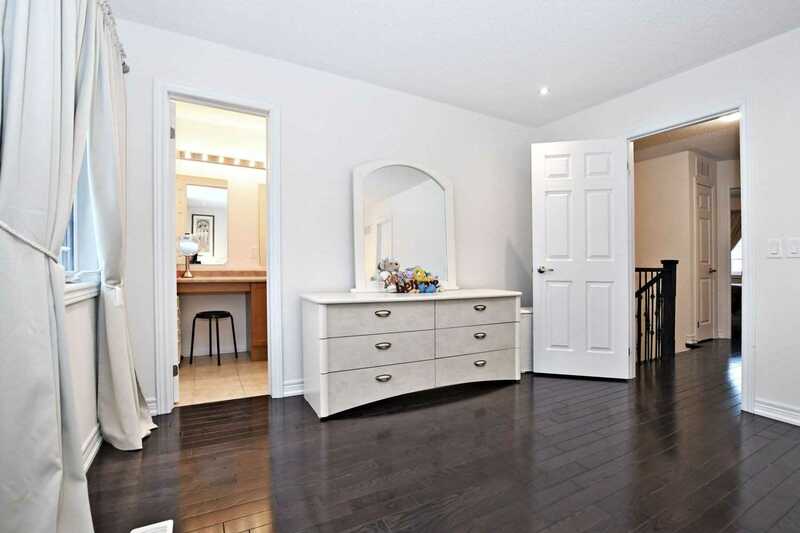 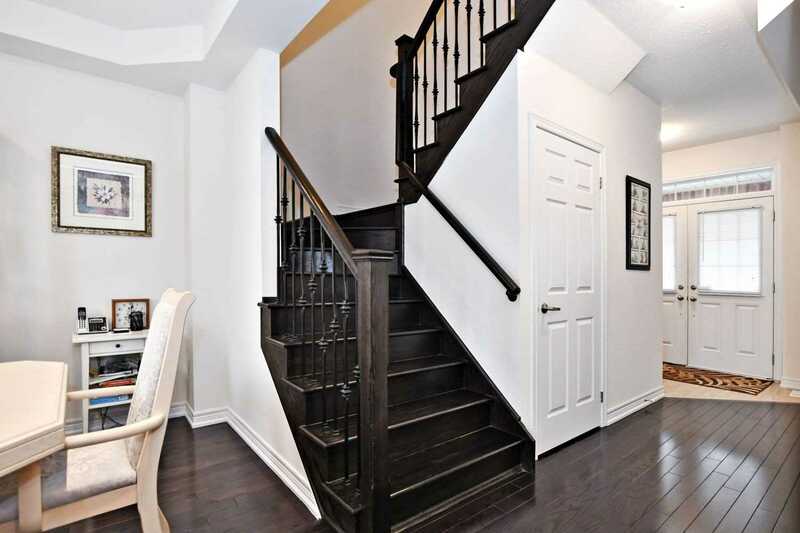 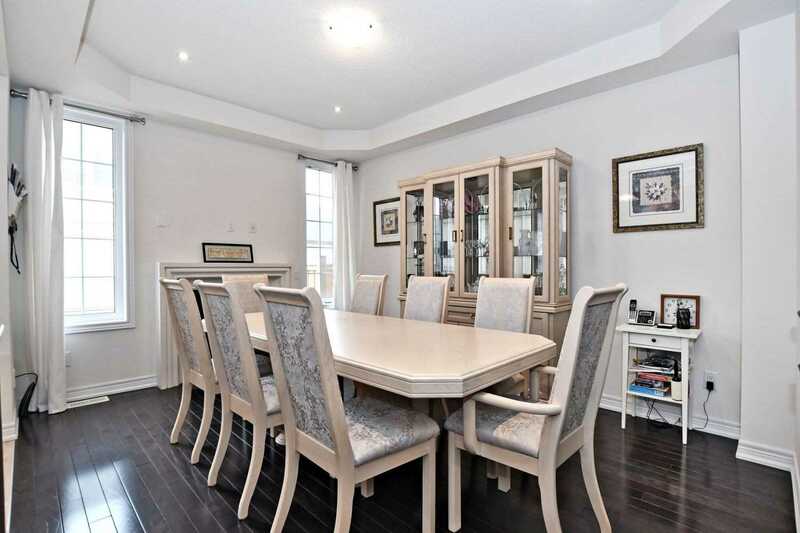 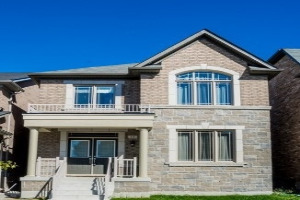 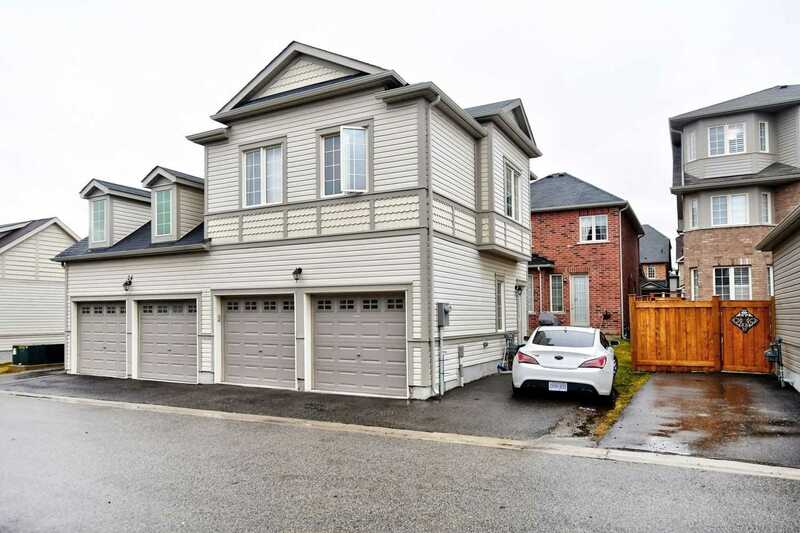 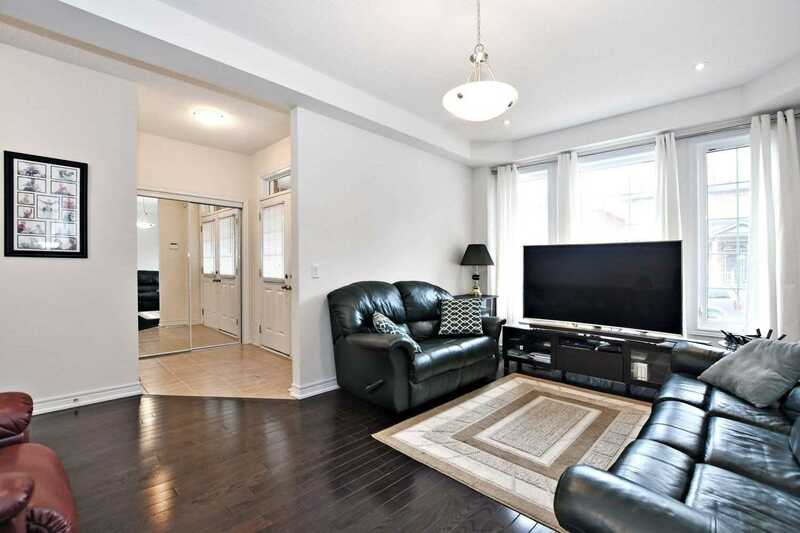 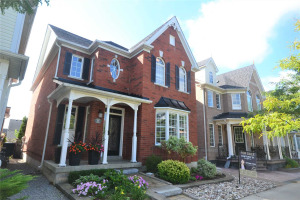 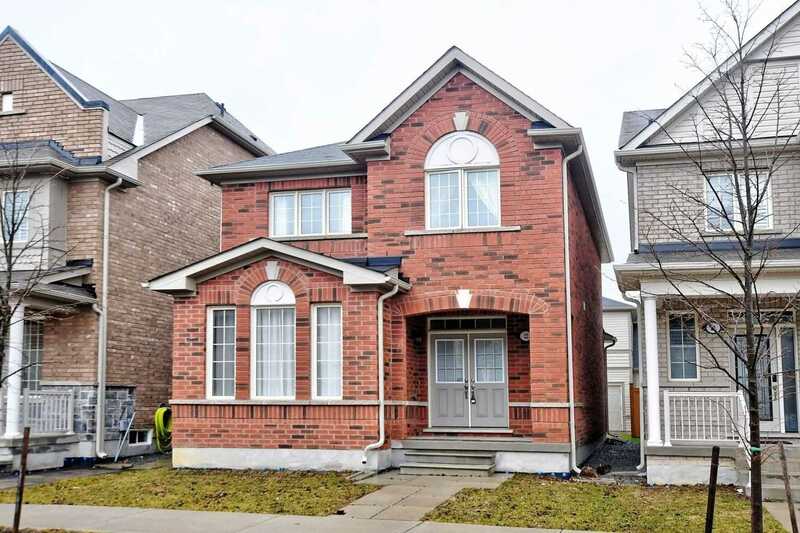 Loaded With Upgrades: 9'Ceilings, Hardwood Floors Throughout, Oak Staircase, Maple Kitchen With Tall Cabinets, Premium Tiles Everywhere, Lots Of Led Pot Lights, Alarm, Large Master Bedroom With A Wic And Ensuite, Window Coverings, Alarm, Bbq Line Too Much To List!!! 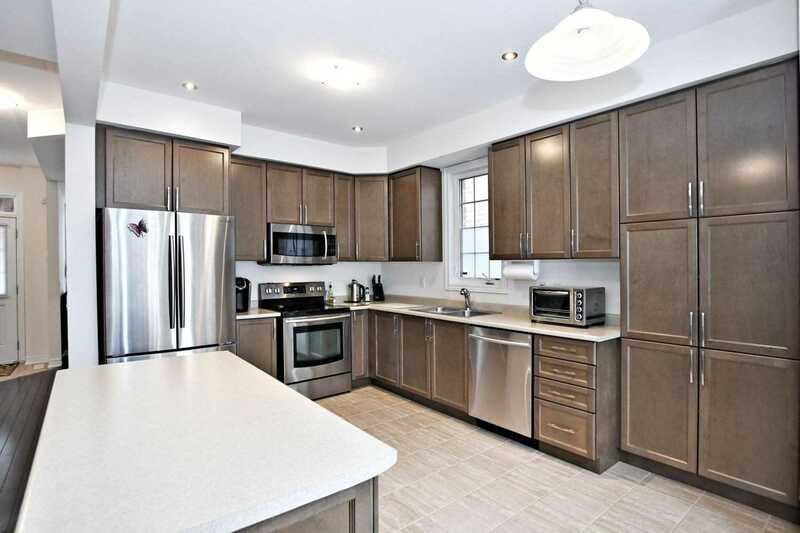 All Like New Samsung S/S 2 Fridges, 2 Stove, 2 Microwave Hood/Fans, 2 Dishwashers, 2 Sets Front Load W/D, 2 Gdo,2 Cac. 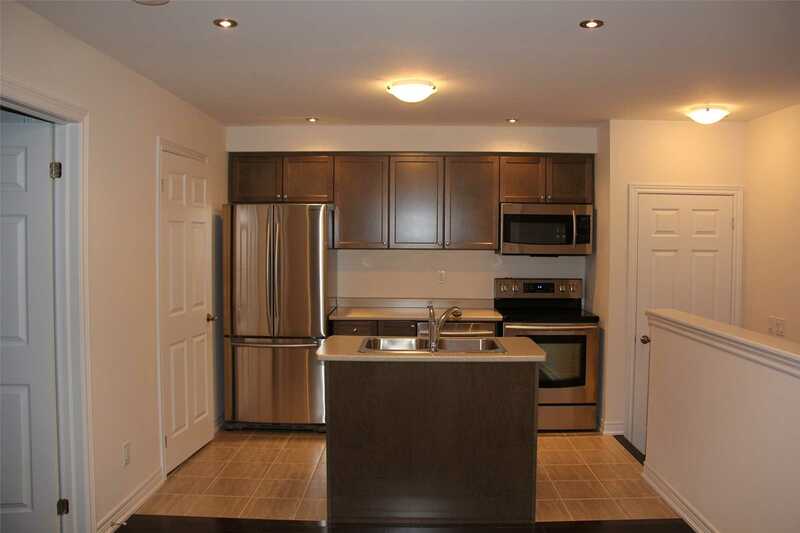 Coach House With 1 Br, Kitchen, Laundry And 4Pc Washroom.Great Investment Or Just Have A Guaranteed Add Income.